Luckily, there are plenty of cleaning companies in Derby (Derbyshire) offering the right service for you. Maybe you don’t need to find a cleaner for a fixed contract but you would like some domestic help from now and then. You can find professionals for an eventual deep house cleaning when you change home or when you have visitors and even more specialized like oven cleaning services with outstanding results. At Infoisinfo we work to ease your searching of the best products and services around Derby (Derbyshire). 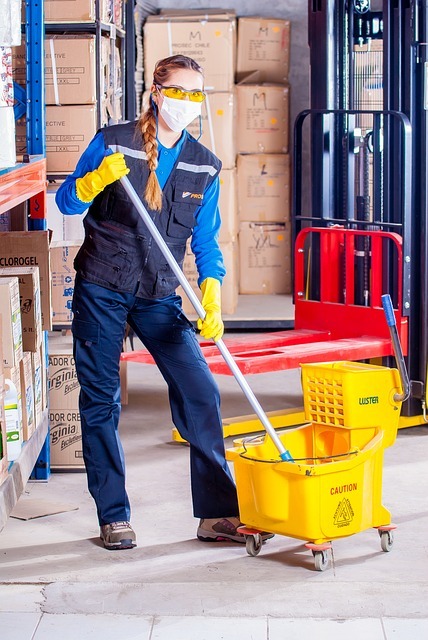 As we know how important cleaning and hygiene are for health and to provide a nice work space, we’ve prepared a list of the best companies and cleaning services in Derby (Derbyshire). In this directory, different kind of cleaning services are included, from maid service and cleaning service for the office to industrial cleaning services. Get in touch thanks to the contact details provided, like phone number, website, address or opening times. Also, you can read comments and valuations from other clients. If you find it useful, please do not hesitate to share your opinion too so it can help others. We are the best in the business of cleaning and housekeepers. Domestic Cleaning Services and Handyman Service.